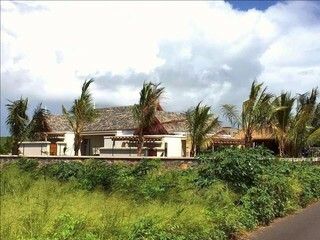 Situated 1,2km from the centre of Grand Bay in a lush green area on a quiet new road. 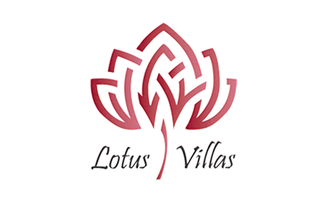 Lotus Villa's is the closest thing to a Home as South Africans expect , as what we have managed to find. Set well apart from one another, with high ceilings ample kitchen and scullery space. Wooden floors large dining room and lounge area's spilling onto a pool deck with Gazebo. Store room, Guest WC. 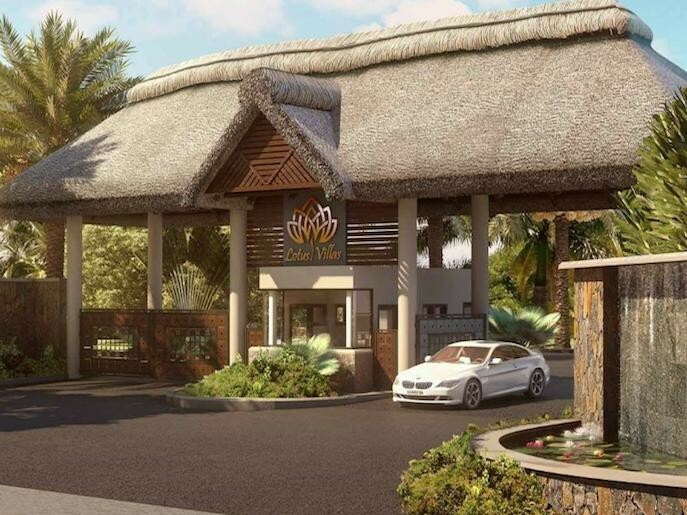 The Development offers great value for money with good potential Capital gains during the construction phase. 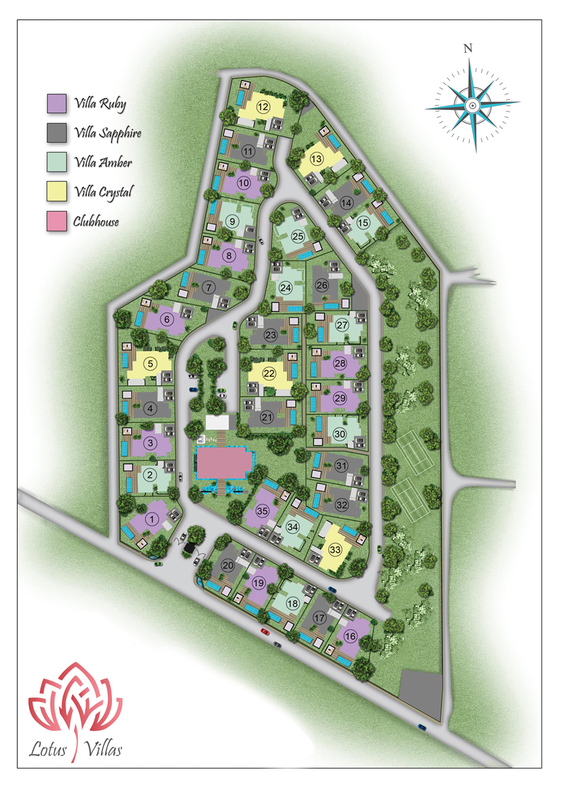 A choice of 4 different villas ranging in size and price is on offer in the 1st phase.